It's giveaway time! 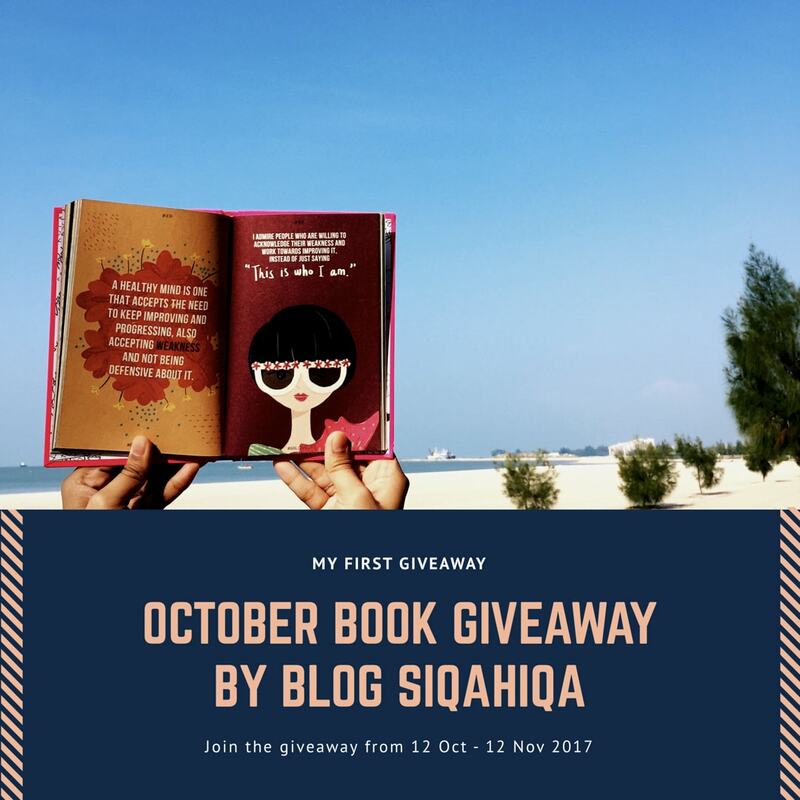 I have decided to join this book giveaway by blogger, Siqahiqa to support her first ever giveaway and (who knows) win one of the books that she want to give? Hehe. The two books that you will win are Hati Ini Milikmu - Yasmin Mogahed and How to be Interesting (In 10 Simple Steps). Not just that, there will be mystery prizes too. So, for those who is interested, do join the giveaway and click the banner or [link] for more details. Giveaway End: 12 November 2017.